In an unprecedented move, the British Academy of Film and Television Arts (BAFTA) bestowed Clash Royale with its “esports audience award” of the year. By winning the award last night, Clash Royale bested some of the most profound names in the industry. 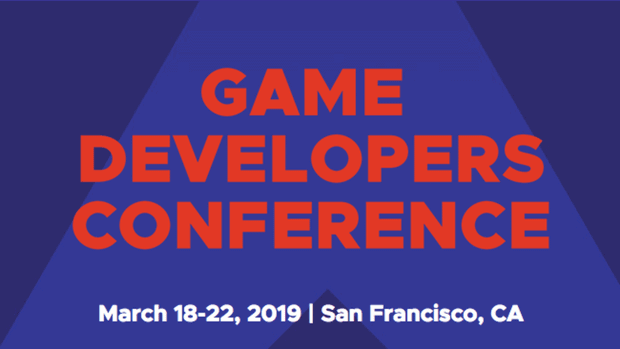 The nominees included League of Legends (Riot Games), Counter-Strike: Global Offensive (Valve), Overwatch (Blizzard), Dota 2 (Valve), and Street Fighter V (Capcom). There is no argument over the fact that Clash Royale has an incredible following across the globe. However, does the free-to-play mobile-strategy game also hold such importance in the world of esports? In comparison, League of Legends is the most popular esports game in the world with millions of active players on a monthly basis. There is Counter-Strike: Global Offensive which has been hosting some of the best competitive events in recent times. We also have Overwatch, the most trending game since its release last year. Hearthstone, while not nominated this year, is another high-profile game with a much stronger esports following. Official figures have not been released to clarify just how many votes each game received. An interesting point to note that is David Gardner, the new vice president of games at BAFTA, is also an investor in Supercell, the name behind Clash Royale. 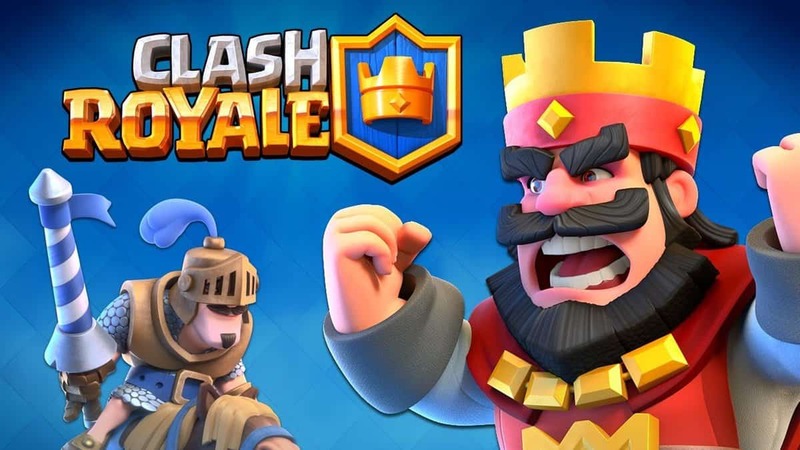 Finnish mobile game developer Supercell has a number of successful hitters under its belt, but Clash Royale is the first to win such a prestigious award when it comes to competitive circles. It was acquired last year by Tencent Holdings Limited for $6.6 billion, the largest deal ever recorded in the video games market to date.